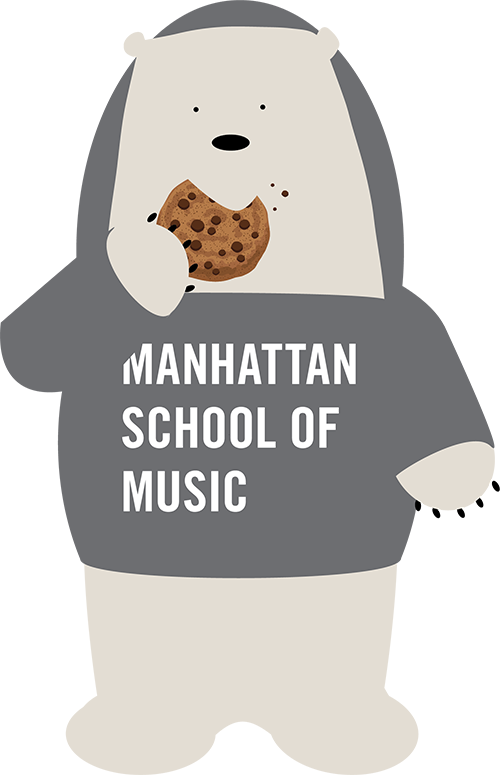 Manhattan School of Music is committed to fairness and transparency. We recommend that a student wishing to register a complaint about course instruction or grading should first discuss the matter with the course instructor or department chair. The student may turn to the Dean of Students to help facilitate the conversation with the faculty member or department chair. The student can alert the Dean to the situation through a face to face meeting, an email or through filing out the Grievance Report Form. If a student contacts an instructor, the course instructor must address the inquiry within three (3) business days (note: faculty are not required to respond during the Winter Break, but are required to respond to any initiated discussion filed within two weeks of the issuance of the grade at the end of the spring semester even though this is during the summer holiday). If the matter is not resolved in a discussion with the faculty member, the student may address the complaint to the department chairperson; the student has one week to initiate a discussion with the department chairperson, who has three (3) business days to respond following the same guidelines as those pertaining to the faculty member. If neither step resolves the complaint, the student may make a formal statement, in writing, to the Provost in the form of a Petition for final review and decision. The Provost’s decision shall be final. A student wishing to register a complaint about a non-academic matter in which a formal MSM policy should fill out a Grievance Report Form including a) the nature of the problem(s), (b) the name of the individual(s) involved, and c) the result of any previous effort made to resolve the matter informally. The Dean of Students responds to the Grievance Report, contacts the student, and the person(s) named in the statement and attempts to resolve the matter informally. If informal discussion fails to resolve the problem, the Dean requests a written statement from all individuals involved in the matter. The student initiating the grievance procedure is notified by the Dean about the issue’s resolution, normally within two (2) weeks of the abandonment of informal resolution efforts. Students who are dissatisfied with decision of the Dean of Students have three (3) business days to appeal to the Provost (which appeal may be in the form of an email, with the word “Appeal” in the subject line). The student initiating the appeal is notified by the Provost, normally within two (2) weeks of the receipt of the appeal. Twice a year, the Committee on Academic Progress reviews all grievance resolutions to make sure the processes are functioning as intended.